Brian Cox recently made the point that the inspiration and firing up of the imagination that art can trigger is universal: we all benefit from being exposed to art. But less than 10% of the UK population visit an art gallery in an average year, even though we live in a country with a diverse and accessible range of galleries. This is why myself, the Tate and the charity Art Fund are launching ‘Art Everywhere’. 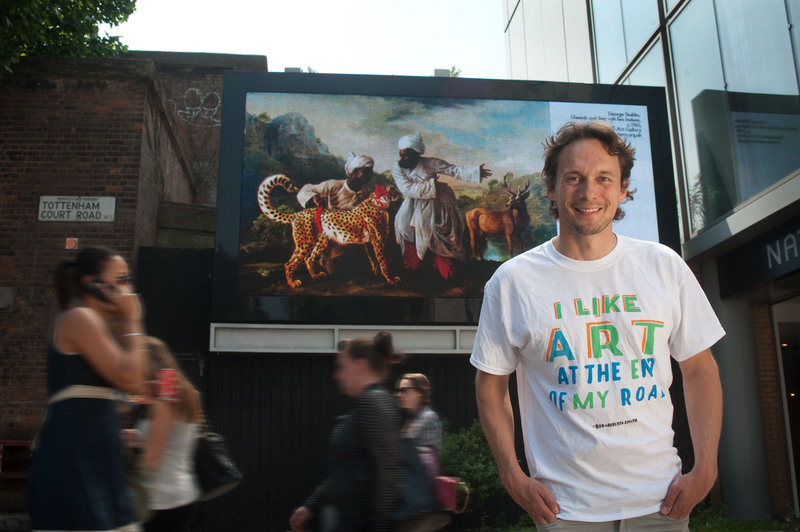 Its aim is to flood our streets with art this summer and turn the UK into the world’s largest art gallery, by taking over 20,000 poster sites across the UK this August and exhibiting 50 of the greatest works of British art from the last 500 years on them. Moreover, the art exhibited will be chosen by us – the Great British public – as everyone can vote for their favourite at http://arteverywhere.org.uk/artworks/, with the most popular 50 being the ones that feature in the exhibition. A case of art owned by the people, chosen by the people, for the people. I’m looking forward to seeing the art in places where you wouldn’t expect to see them – Hockneys in Hackney, Constables all over Cardiff, Turners on bus-stops in Twickenham. A serene portrait against the backdrop of a busy city road or an image of a medieval feast by a modern Burger King. It’s about ensuring that for two glorious weeks, there is art, everywhere: to inspire people, to raise a smile, to make that commute into work a little more colourful. Hopefully the project will open up art to new audiences of all ages, and give them a taste of the wonderful creative legacy and talents of this country. It might lead some people to the galleries to see the original, or to visit the www.arteverywhere.org.uk site to find out more about the piece and its creator. Who knows, seeing art everywhere may even encourage some people to start creating their own art or finish that potential masterpiece they started but never completed. If nothing else, ‘Art Everywhere’ should give us the opportunity to take a moment out of our day, to look at a beautiful or arresting image, to feel something, to think about it and say, ‘Yeah, I like that’. 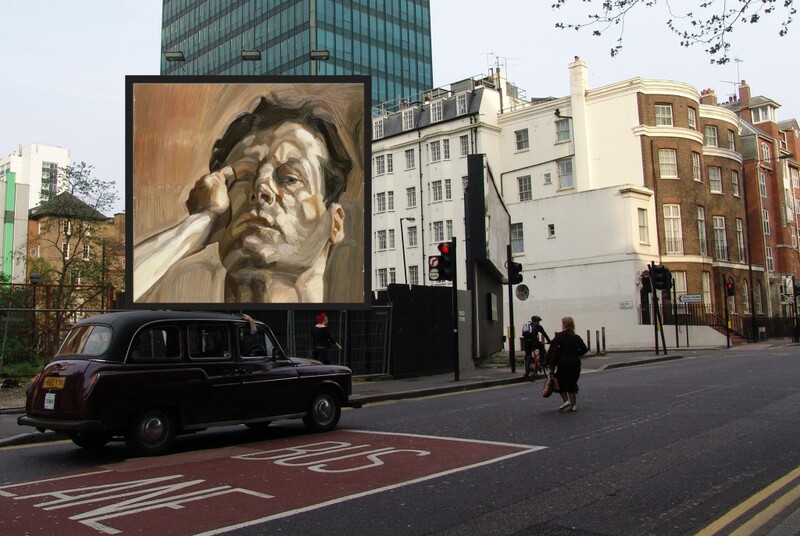 If you would like to learn more about ‘Art Everywhere’ please go to www.arteverywhere.org.uk and if you would like to donate to the project, just £3 pays for a poster to feature a British masterpiece on the high street.